Tranquillity Time awaits you at Raintree this April. 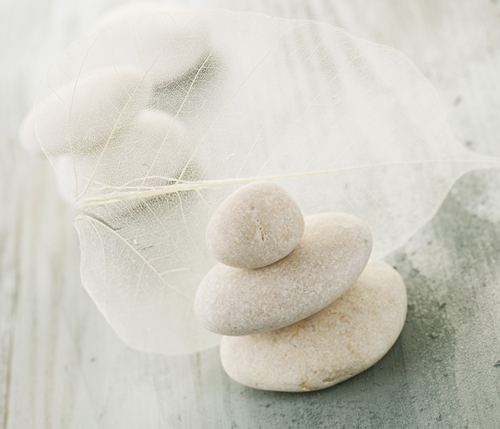 Restore balance with a soothing tranquillity body wrap & face treatment featuring a unique blend of aromatic natural oils and extracts. Your treatment begins with gentle body exfoliation, followed by an application of [comfort zone] tranquillity blend body oil infused with vitamin E, amaranth, vanilla and rose oil, in a delicate jojoba oil base. While cocooned in warm thermal blankets, a veil of serenity engulfs you, as skin is nourished and hydrated with a mini anti-aging facial for extraordinary luminosity.